... with the AGR seal of approval. The multi-functional ergonomic mat with the AGR (Aktion Gesunder Rücken – Campaign for Healthier Backs) seal of approval. 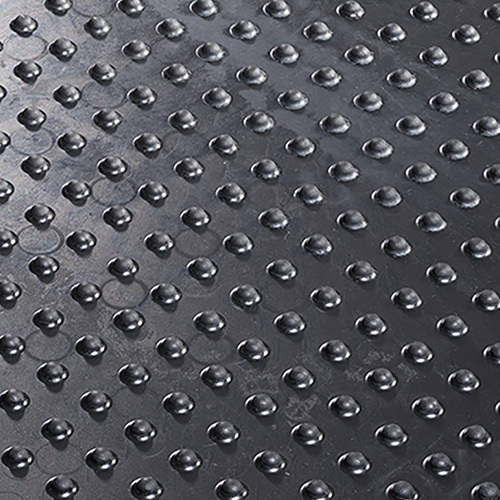 Whether at walking or standing workstations – long and tiring standing phases are prevented through active compensation movements on the ERGOLASTEC rubber mat. The elastic properties of the high-quality rubber compound and the special product geometry reduce joint and back problems and increase concentration and productivity. The perfect solution for hard-working feet. 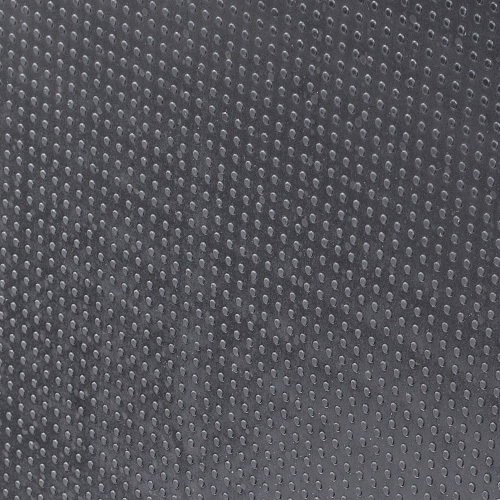 Ja Ja Ja The comfortable rubber mat is suitable for workplaces at workbenches, production lines, assembly tables, counters, and cash desks. Ja Ja Ja The multi-functional mat can be used in all walking and standing workplaces that are not exposed to any special or aggressive environmental influences. 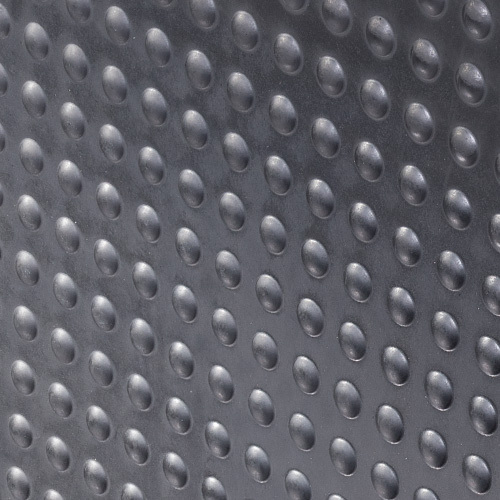 Ja Ja The rubber mat is suitable for dry and damp working areas. Ja Ja Ja The strength and the high-quality material of the industrial mat protect against unhealthy cold radiating from the ground. 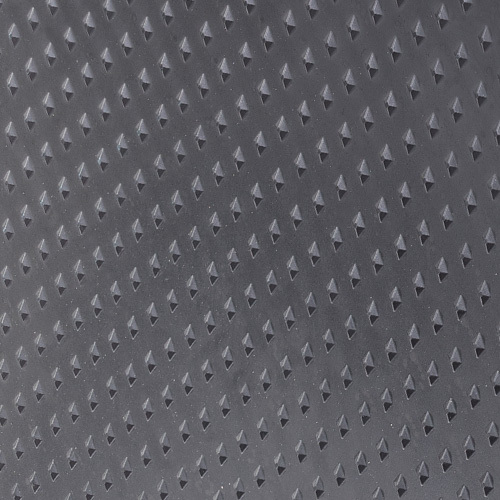 Ja Ja Ja The surface geometries make the rubber mat suitable as an orientation aid for visually impaired people. Ja Ja Ja Easy to clean and versatile in use, also on floors with underfloor heating. Ja Ja Ja The durable mat – suitable for multi-shift operation.